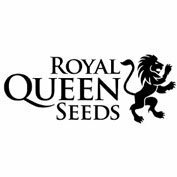 Gorilla Glue feminized seeds produce the ickiest stickiest buds on the planet and would even stop King Kong in his tracks. 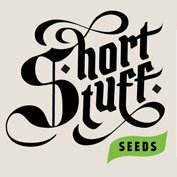 Blackskull Gorilla Glue female seeds are the lowest priced version of this strain that we have so are a brilliant addition to anyone’s seed collection. 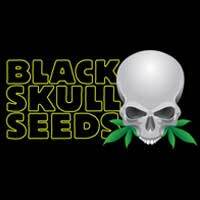 Blackskull’s Gorilla Glue feminized seeds have been created by crossing Chocolate Diesel X Sour Diesel strains to produce this indica dominant variety. (60:40 indica/40% sativa). Gorilla Glue packs a punch, (25-28% average THC level) and its massive high, leaves you feeling like you are on another planet. The initial cerebral rush gives you a hazy sense of happiness which gives way to a building body buzz. These long-lasting effects are ideal for treating conditions such as insomnia, depression nausea and chronic pain. Gorilla Glue produces dark green and olive coloured, super frosted buds that have a sour diesel, chemical flavour and powerful sweet-sour mocha aroma. 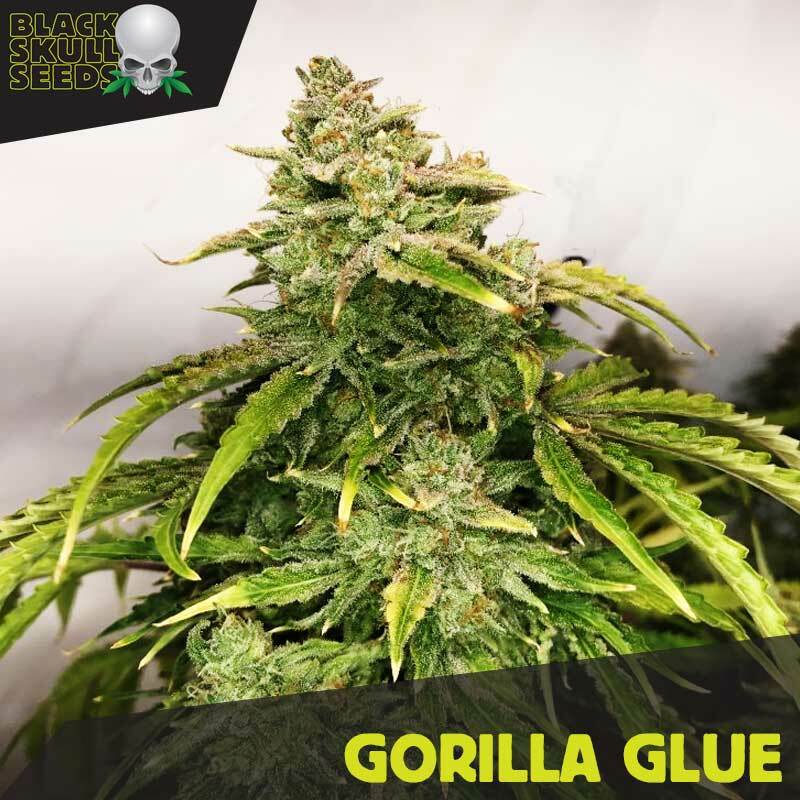 Gorilla glue is renowned for its potency and the stickiness of its buds but it is also a dream for the cannabis cultivator. Big yields, good branching and pest resistance make Gorilla Glue an excellent strain for anyone’s seed collection. Indoors: 90 – 120 cm; Outdoors: 150 – 200 cm.